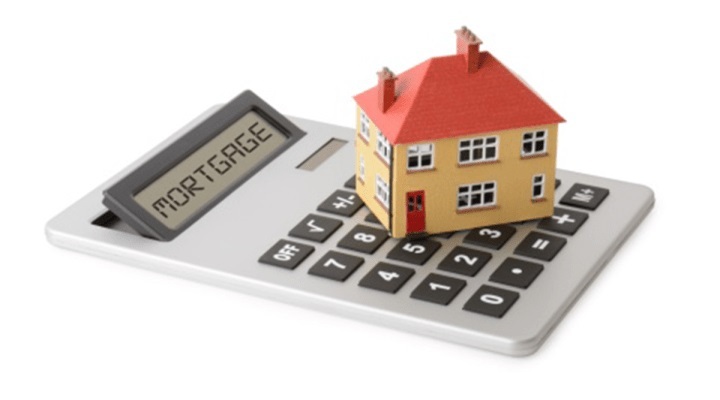 The data, from mortgage lenders’ trade organisation UK Finance, also reveals that lending for first-time buyers, home movers and remortgagers increased in February this year compared to 2017, equating to £4bn in new lending. There were 25,200 new first-time buyer mortgages completed in February 2018, up about 2.4 per cent from the same month in 2017. There were also 35,400 new homeowner remortgages in February, an 11.3 per cent increase than in the same month last year. Remortgaging in February totalled £6 billion - an 11.1 per cent annual rise. “Homebuyers have shaken off the winter blues, with house purchases by first-time buyers and home movers reaching their highest levels for February in over a decade,” says Jackie Bennett, director of mortgages at UK Finance. However, buy to let remains in the doldrums by comparison. There were 5,200 buy to let home purchase mortgages in February, down 8.8 per cent on the same month a year earlier. By value this was £0.7 billion of lending in the month, down 12.5 per cent. On the upside, there were 14,100 buy to let remortgages completed in February, up 20.5 per cent.